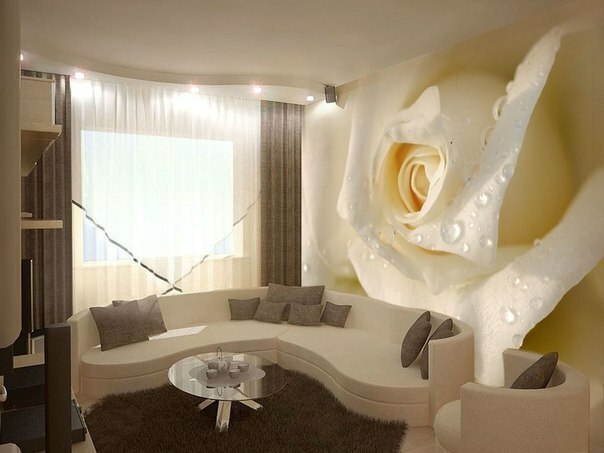 3D wallpapers coating walls with 3D effect will create a unique and unusual interior for any room. Not long ago, not everyone could afford the 3D wallpapers, they were made mostly to special order and for a very high price. But almost all the innovations will sooner or later become available to most people. It is the latest development of the finish wall coating, which is a pattern printed on the fabric, and by visual inspection creates a feeling of volume images. JiJi – first place to look for something you need right now! 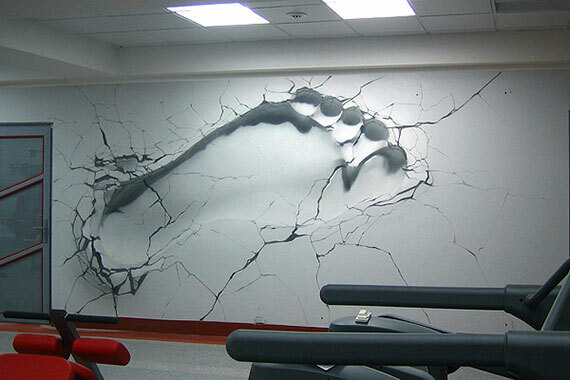 Three-dimensional wallpapers are a canvas on which suffered a pattern of volume and allegedly go beyond the flat wall. They completely covered the entire wall.3-dimensional image is created by the particles that reflect and refract the light falling on them. Experts on design advise to select and place the light sources, strictly following the prescribed rules. In particular, if you have a fluorescent 3D wall coating. These wallpapers are designed not so long ago, but have already managed to gain popularity. For 3-dimensional image just in the room where there are no light source to light a BLB lamp is on. Fluorescent three-dimensional wallpapers differ from the ordinary with a 3D. The luminous coating glued effortlessly on the surface of the walls and the ceiling. Finishing works usually take a relatively short period of time. Through a variety of images and colors, you can choose 3-dimensional coating for absolutely any room. When buying popular brand, you can provide a certificate attesting to the quality of products and hygienic conclusion. These documents indicate that the products are made of high-quality and safe materials for environmental. Easy online shopping is available on JiJi! Buy and sell to real people! 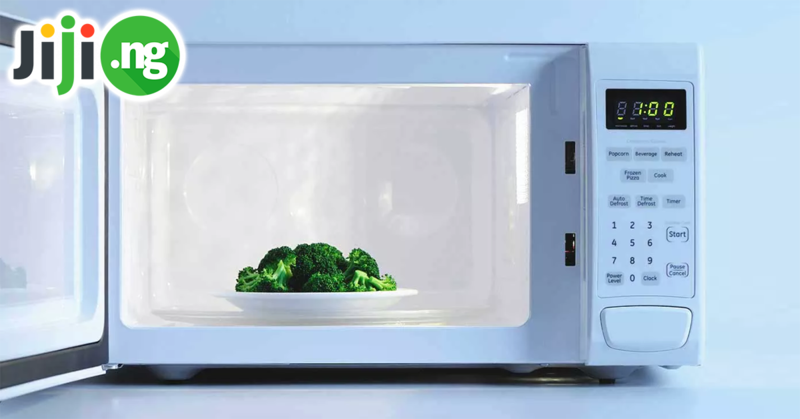 It is a system composed of 900 LEDs , which are connected to the integrated chip. 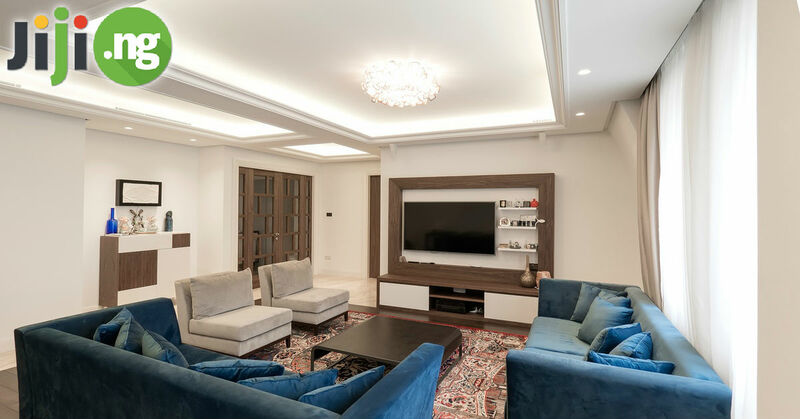 Using a special remote control, you can change the color image on the wall.Buying LED wall covering, you get a fabric and electric lighting on the entire surface of the wall. 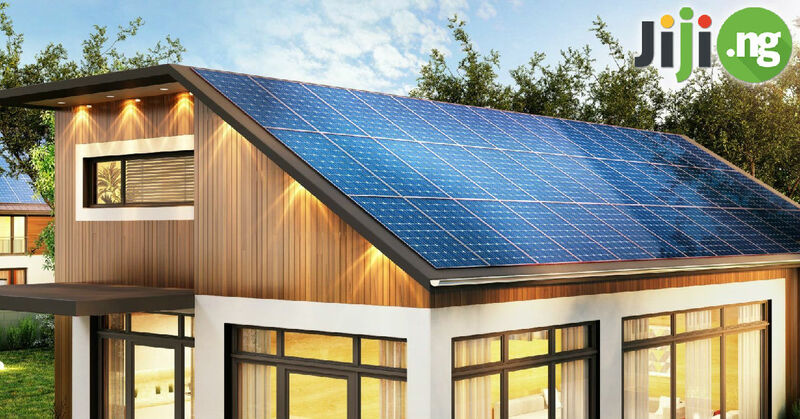 The disadvantage of this coating is the large consumption of electrical energy, it is very fragile, difficult to assemble and its price is relatively higher. 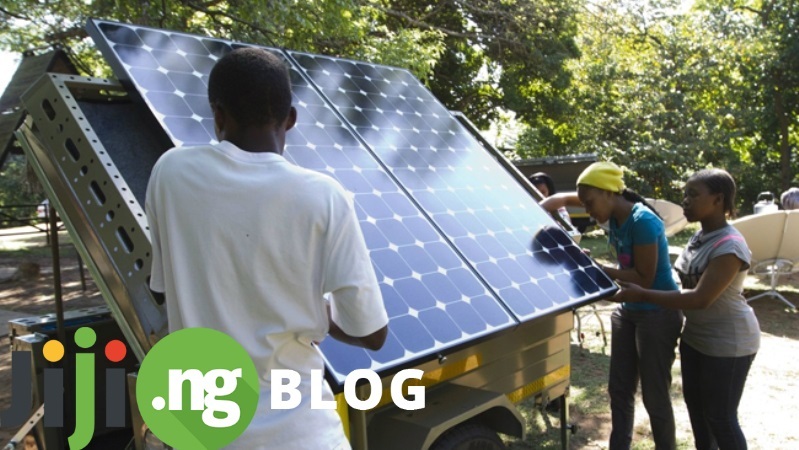 And yet during the installation may require expert help provided by the services which are also require considerable funds. 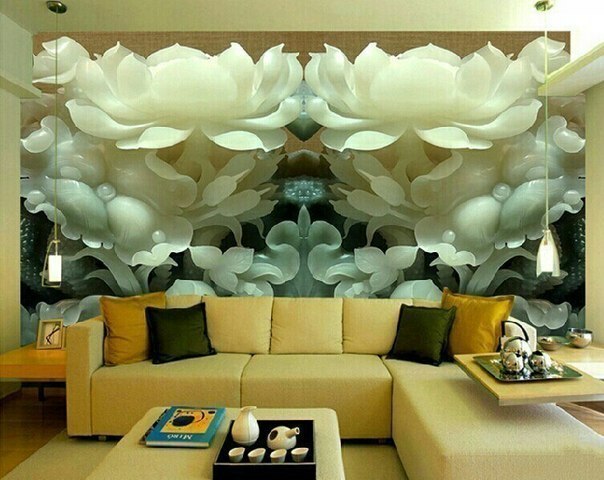 Wall coating with 3D effect makes absolutely any room interior unforgettable. Thus, in the living room, you can create a cozy outdoor cafe, in the nursery – a favorite scene from a fairy tale, in the bedroom – endless fields with beautiful flowers and you can even depict the river bank in the bathroom. It is important to remember that the image should combine with the room decor and furniture, and do not forget about the size of the room itself. Finishing materials for walls with 3D effect can visually expand the space in small room. But the three-dimensional image on the wallpaper often is becoming visible at the certain distance between the viewer and the canvas surface. 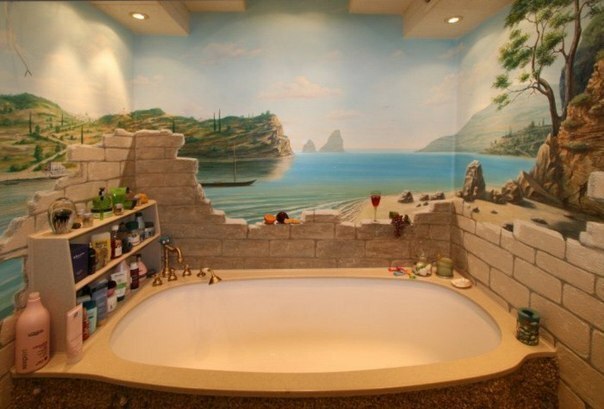 As a consequence, it is not recommended to use 3D wallpapers in a tiny room. 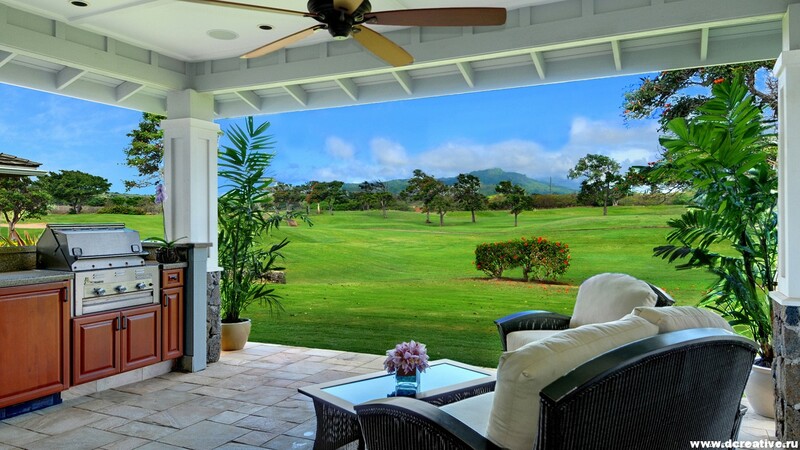 It is possible to divide a large room into different zones with the help of photo wallpapers. JiJi – everything for cozy dwelling in one click! 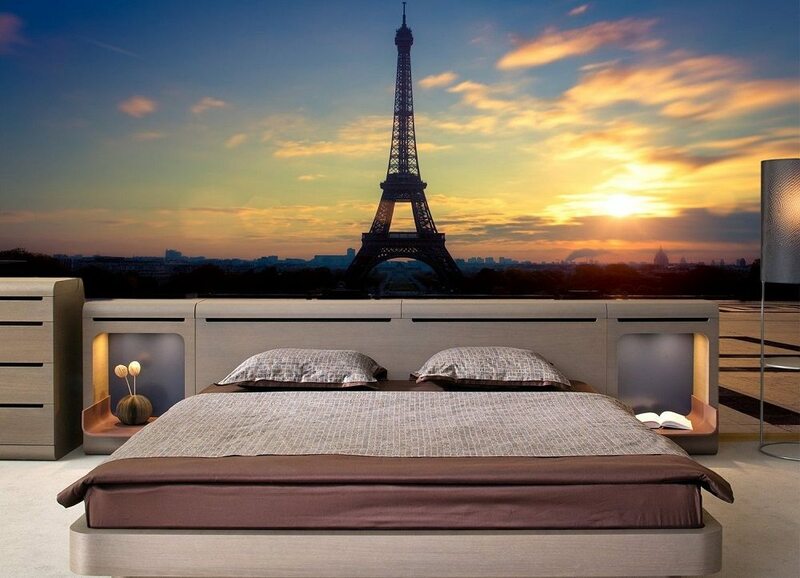 Very positive is the fact that the 3D wallpaper often are resistant to fire – they are impregnated with a special compound that prevents ignition. They are unpretentious in the care and can be easily cleaned, applying for this water from any non-abrasive detergent. And even with the wallpaper 3D image can be placed on the ceiling. You can recreate a piece of the night sky, dotted with a variety of stars, what be the perfect galaxy or just a clear sky with a few clouds. This design solution will give any room originality and exclusivity. Also pay attention to the fact that the process of applying the 3D wallpapers is somewhat different from the technology used for ordinary wallpapers. In this regard, it is appropriate to do this challenging occupation with qualified technician. Moreover, the price of three-dimensional wallcover is also considerably higher. Therefore, deciding to take on the job yourself, remember folk wisdom, which says that the miser pays twice. JiJi – here you can find any services! One click and all is done! 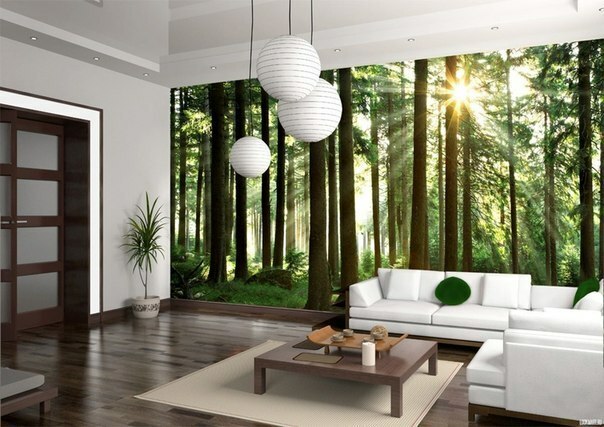 How to choose a 3D wallpapers for room decor? Currently, 3D technology used for the manufacturing of various products, are in high demand among consumers. The first 3D image appeared in the film and a few years ago it was seem to be something out of science fiction. But over time, this latest technology began to be used in the manufacturing of other, far from the cinematic activities, things. Thus, the novelty is firmly consolidate its position in the production of finishing materials for the apartments and all other spaces. Often finishing materials for walls with three-dimensional pattern equate to high quality wallpapers. But it’s completely different things. One has only to look closely to wallpaper with 3d effect, and can easily be noted that the objects depicted on the wall, have the volume and look very realistic. Find your inspiration with JiJi! Professional designers can help create a unique design for your apartment. You can use their works for inspiration. For example, wallcover depicting the vast expanses of the beautiful seabed, where sport fish of great beauty looks great in the bathroom. The room allotted for children, can be wallpapered with a 3-dimensional image of the popular cartoon characters or favorite moment from a fairy tale. 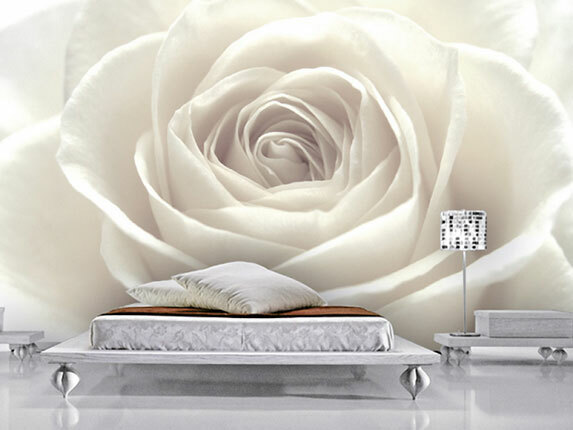 For the bedroom it is recommended to choose the soothing scenes, carrying a peace and comfort. 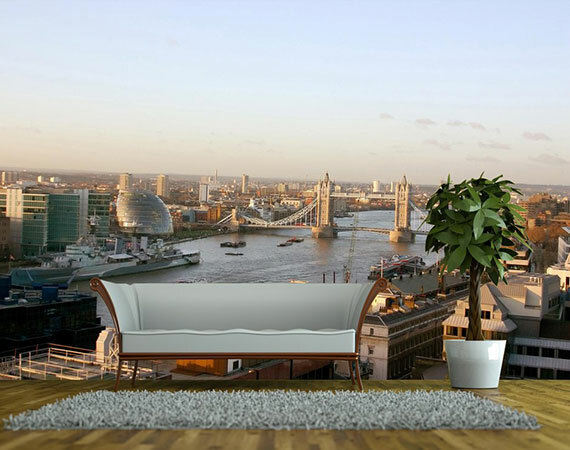 The best solution is to select the 3D wallpaper with the image of a beautiful landscape, for example, vast meadows with flowers, colorful garden furniture in the shade of a huge tree, and so on. 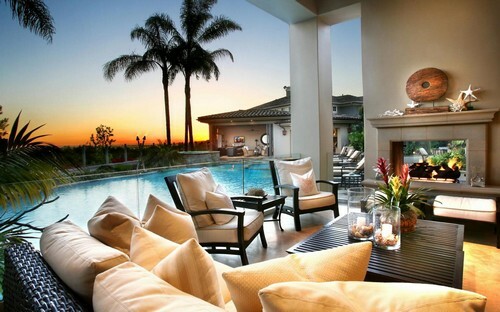 Vacationing in this room will be a pleasure. Wall coating with 3D effect is not demanding a lot of care. If necessary, remove the dirt using absolutely any liquid detergent, since such a surface has the ability to repel dust and water. This is possible because of the wallpapers include polyester. This feature also makes the fabric very strong and able to withstand minor damage and small deformation. Three-dimensional coating is resistant to direct sunlight and that is very important is the non-combustible material. Want to change your life? Follow HERE! The advantage is that the 3D wallpapers do not fade and are not subject to deformation. And they easily stick to the surface of the wall and are undemanding in care. The downside is that small rooms are not suitable for wall decoration with a 3-dimensional image, as to create volume effects need to be at a certain distance from the wall. 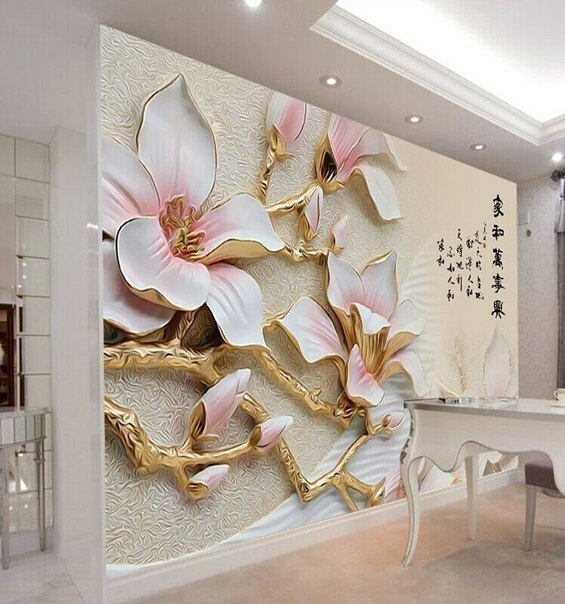 Before applying to the wall this type of wallpaper requires careful surface preparation, because even a small unevenness can spoil the whole effect of volume images. 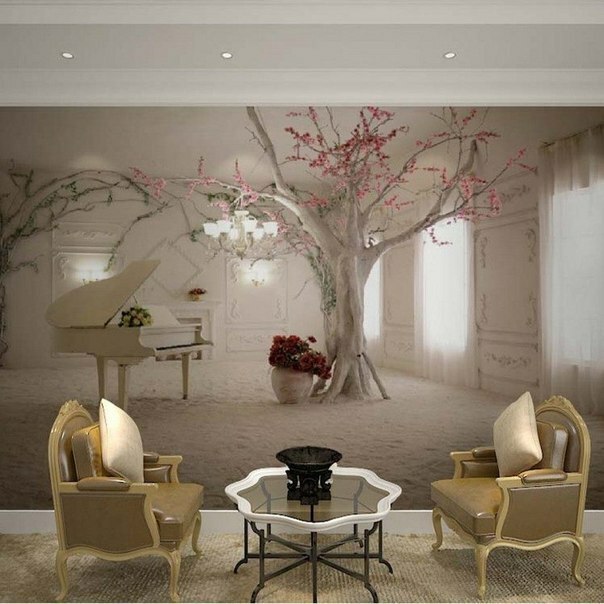 Also for walls coated with a three-dimensional image needs some experience, so it is best to invite a professional, otherwise you risk to spoil the wallpaper. Also, there is a need to install special lamps. JiJi – time for changes. And with JiJi all changes will be profitable!